When you invest in new security door locks, make sure they are of the highest quality. They are the means for your home/office security. Make sure they are identified by the American National Standards Institute as reliable products and they are rated with grade one or two. Your door locks must be of high quality and so should your doors. Door of hollow materials can be kicked down. Intruders don't hesitate to use such means to gain access. Solid doors will also help you lock better since they'd be better adjusted. 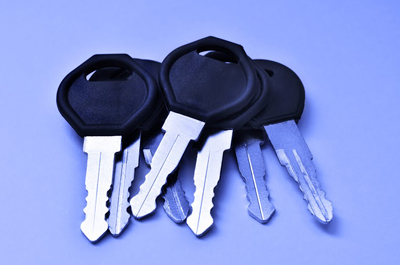 If your keys have stopped working, you must assess whether the damage is with the lock or the key. If the problem is with the lock, then it can be fixed with lubrication. If the key is the problem, it is possibly worn out due to frequent use.